The Pineview Community Association serves the hidden suburban gem of Pineview. ​With an abundance of parks, great schools and friendly people, come learn more about us! We're here to help Pineview residents stay informed & connected. The Pineview Community Association (PCA) represents and supports the community. As a grassroots community association we rely on your support. A small $10 donation will help us reach 50 residents with a printed newsletter. The Pineview Community Association holds its annual general meeting every April. This is your opportunity to learn about upcoming events in our community, development changes that impact us, traffic concerns and, of course, when our community space will open. Every resident in Pineview is welcome to attend and learn more about becoming a member of the Association. You do not need to be a member to attend and learn. There is no fee to attend and it is a great chance to connect with neighbours. 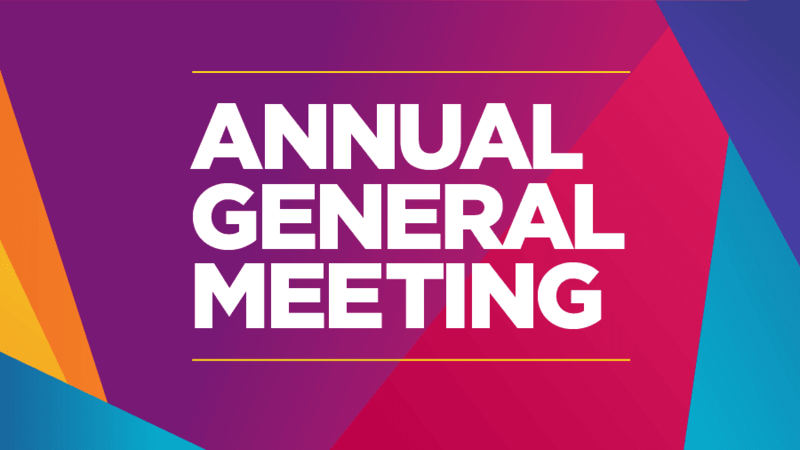 Eligible Association Members may simple presents themselves at the doors for registration as of 6:30 p.m. For more information on the 2019 Annual General Meeting, visit pineviewottawa.com or contact the Board at pineviewottawa@gmail.com. You can also connect with the Association through Facebook and Twitter. Community Contacts | Not sure who to call? Check out our handy guide to local resources.